Great opportunity to take over well established retail business specializing in fireplaces, bbqs and other heating accessories. 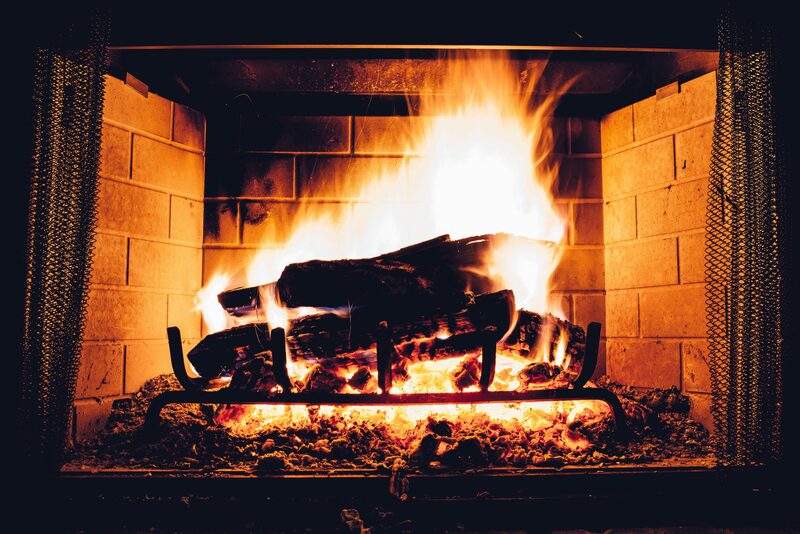 Out of their 5,000 SF showroom that has been on the same location for nearly 40 years, the business has successfully grown to became one of the largest fireplace dealers in the Fraser Valley and Lower Mainland. The business carries premier products of all the major brands including Regency, Valor, Enviro, Town & Country, Pacific Energy. It is always a second guess as to which commercial agent to use when you do not know anyone off hand. Fortunately, someone recommended me to NAI Commercial and I got connected to Delon. From the start Delon was open and transparent as to how his company operates. Most important is that he made me feel comfortable how he was going to help me sell my pet store business. He was thorough and followed the transaction process to the end. I have no hesitation recommending NAI Commercial to someone else. Delon Cheung did a fabulous job of helping us to sell our business. He was always quick to return calls and keep us up to date with what was happening regarding the sale. He was very professional, easy to talk to and patient with our myriad of questions. We were impressed at our first meeting at NAI with both Alf Sanderson & Delon. We would certainly recommended NAI if you are wishing to sell your business. John & Helen Davison, Precision Heat Treat Ltd.